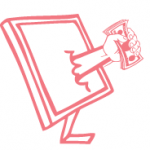 If you are looking for a new cashback website, then CashbackShopper might be for you. 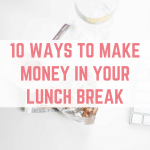 Cashback is where you get money make for making a purchase. 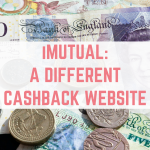 It is becoming increasingly popular, and I would suggest that everyone checks for cashback before making a single purchase online – whether it be groceries, beauty products, flights or anything else. 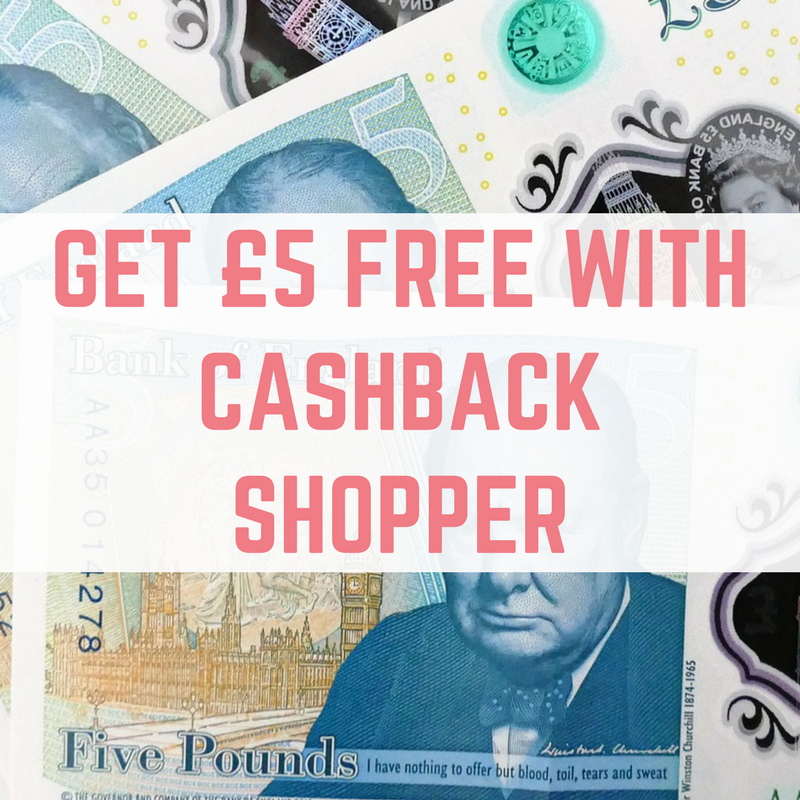 When you sign up to CashbackShopper (using the links in this blog post) you will automatically be given £5 FREE. 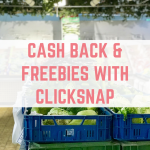 To earn even more cashback, simply visit CashbackShopper before you make any purchases online. Click through to the merchant and you will earn a percentage of your shopping back – free of charge! 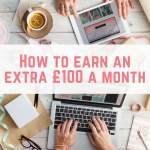 Once you have reached £25 in cashback it will be paid to you via BACS around the 7th of the following month. 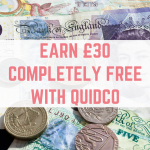 You can also get cashback for free by taking up free trials (remember to cancel them! 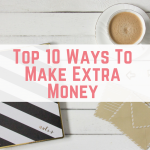 ), checking your credit score and so much more. 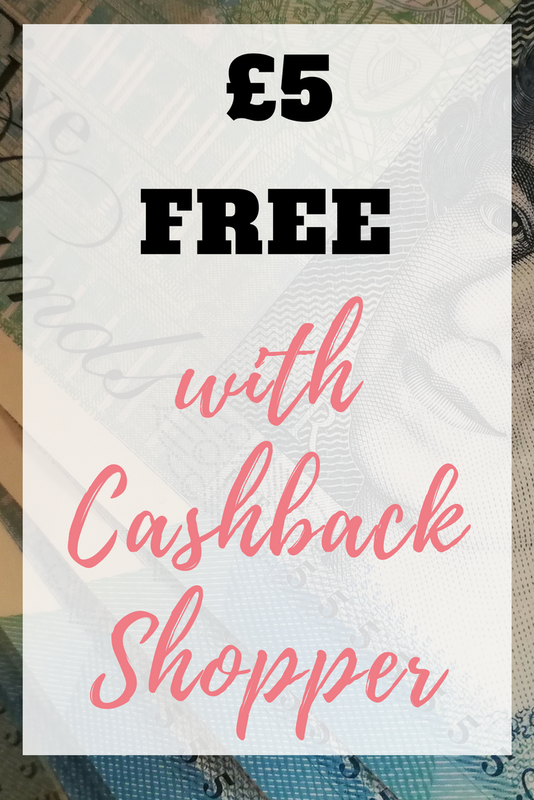 There is a wealth of cashback to be made from CashbackShopper.